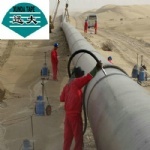 The visco-elastic coating system is designed for corrosion protection of onshore and offshore pipeline、flanges、valves etc, it consists of visco-elastic tape, visco-elastic paste and outerwrap. Visco-elastic tape can cold flow into all irregularities of the substrate and self healing of the complete coating system. Visco-elastic paste is a cold flow ,self healing elastic paste for corrosion preventing and adhering extremely well to steel and factory applied pipeline coatings like PE,PP and FBE. Visco-elastic paste can flow into all irregularities of the substrate at operating temperature. The compound does not cure and resistance to water and has a very low gas and water vapour permeability. 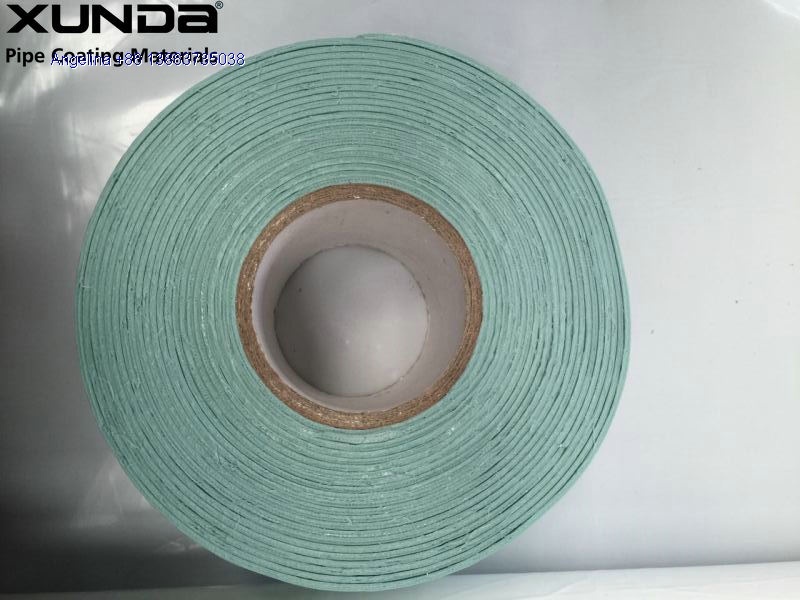 Visco-elastic coating system requires mechanical protective layer like Xunda Outer tape .This improve impact and indentation resistance of the coating system and supports the self healing ability of small damages like dent and cuts. 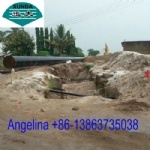 100% coverage rate, it is completely waterproof and anti corrosion.